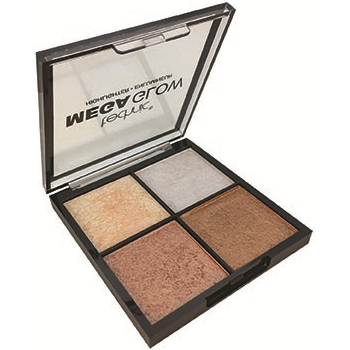 Get glowing with this brand NEW Mega Glow Highlighting Palette! 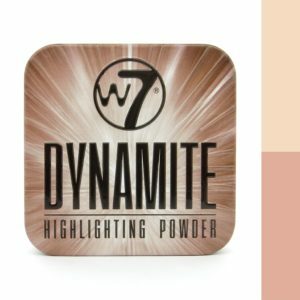 4 golden baked shades to suit all skin tones! 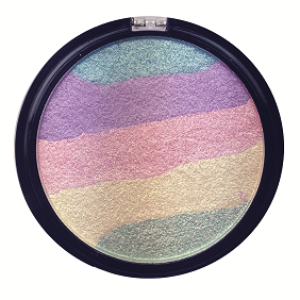 Technic is an award winning, cruelty-free cosmetics brand based in the UK and ideal for make up lovers everywhere! 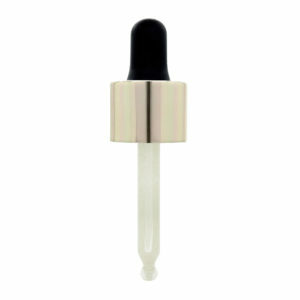 People have been turning to Technic for those lovely little beauty essentials for years. 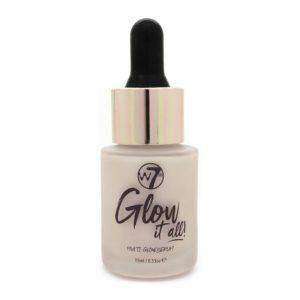 This trusted brand has all the best cosmetic products to make looking great, and applying your makeup like a pro a complete cinch. Technic pride themselves on our amazing quality and keeping their products current and innovative which allows them to always be relevant, accessible and desirable to customers. 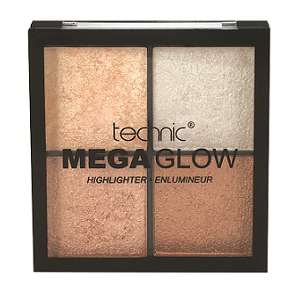 The Technic product range boasts an array of cosmetics and accessories to create strong makeup looks. 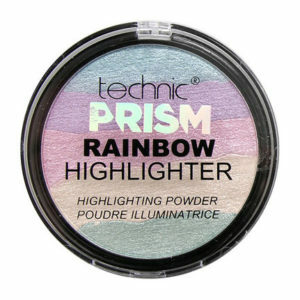 They produce a huge selection of nail polishes, lipsticks and lip glosses, statement highlighters and blushers in the Technic range. 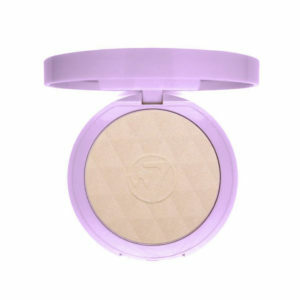 It also includes striking eyeshadows, smooth application mascaras, primers, contouring kits and foundations. 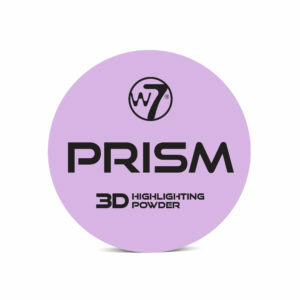 Categories: HIGHLIGHT & GLOW, POWDERS.